People are always inspired by change which is the only permanent phenomenon in this world. With several new players marking their entry in the Pakistani automobile market, the dominance of the existing brands is at stake. Their survival will depend on the launch of new models and revamping of the existing brands. Suzuki, the Japanese brand of affordable family cars, seems to be fully prepared to cope with the challenges and threats from the new players. As an effective strategy to keep the clientele intact, the company has launched a New Cultus generation with new style and dynamics. The launching ceremony for the graceful new arrival was held on 22nd of April, 2017 in Islamabad. In comparison with the second generation Cultus models, the New Cultus 2017 exhibits totally redefined design and dynamics. The appearance is so bold and ever more confident. 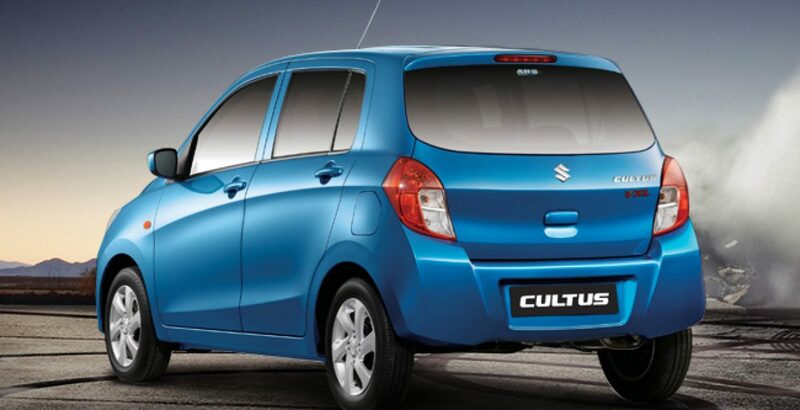 You can call it a new beginning in the prestigious Cultus line. This third generation of Cultus in Pakistan has got impressively gorgeous and sophisticated design and framework. 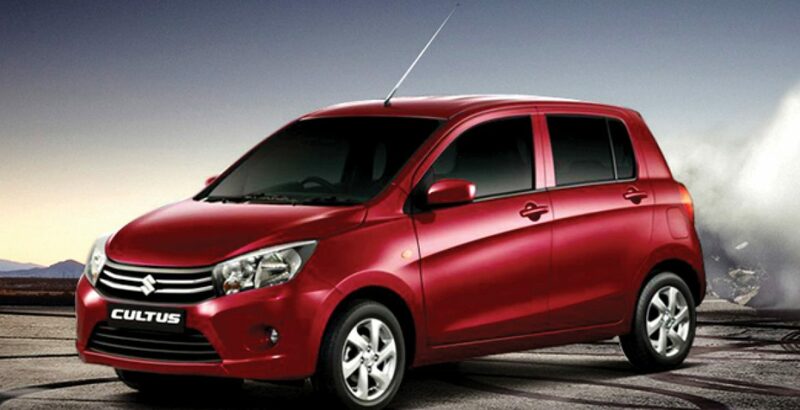 Here it is also noteworthy that the same vehicle is already in the global market with the name tag Celerio. The new generation comes in response to the growing trend of imported hatchbacks in the country. Also there was a dire need of the new family of highly fuel efficient cars. With a 998 cc multipoint K10B engine technology, the car happens to be sufficiently powerful for an energetic drive on different road conditions. It has the power output of 68hp at 6000 revolutions per minute. This engine technology also offers greater fuel efficiency. With the gradually rising fuel prices in the country, this would be a very attractive feature for the potential buyers. Meanwhile, the fuel efficiency also means that the car is going to be environment friendly. 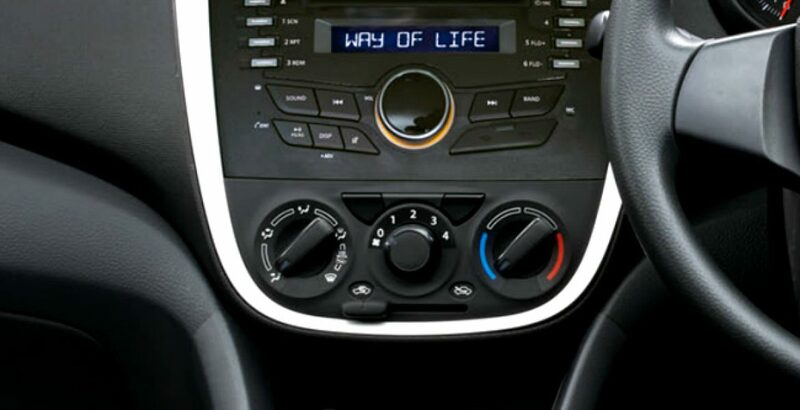 Turning to transmission, the Suzuki fans would be expecting automatic transmission. Unfortunately, this is not the case. 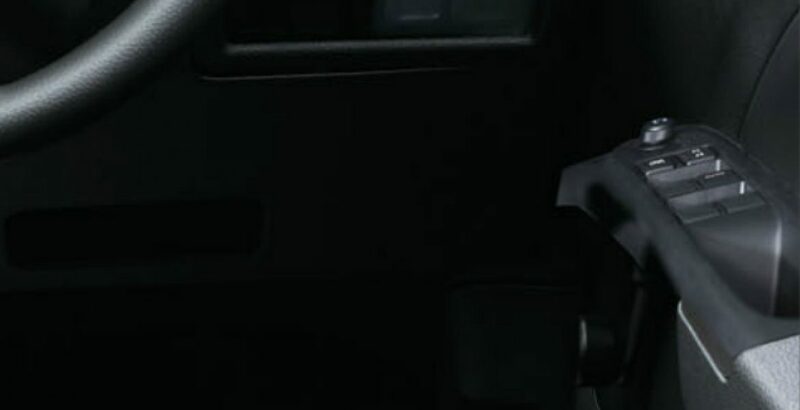 Both the VXR and VXL variants come with the conventional 5-speed manual transmission. So, you will have to compromise for this functionality. Negative Aspect – It is Overpriced by 48%! 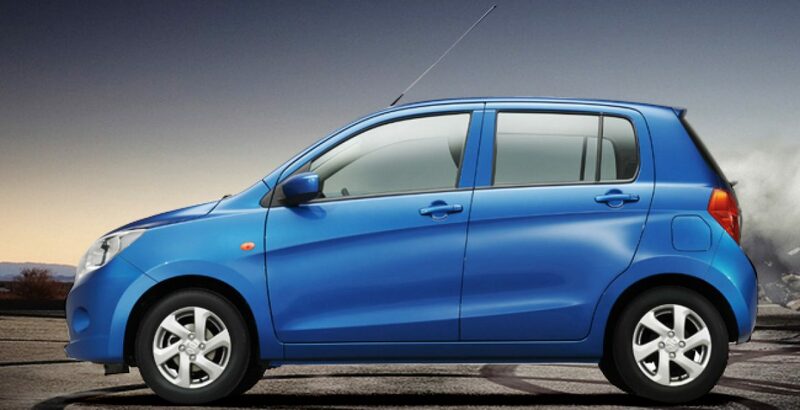 New Suzuki Cultus 2017 is actually the rebranding of Celerio. 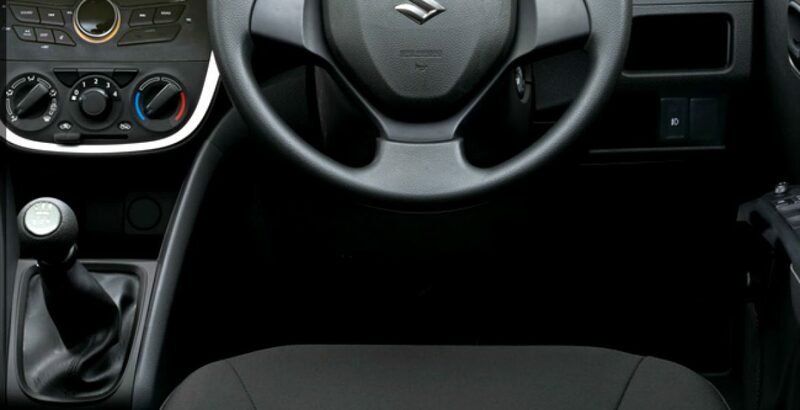 With CVT (continuously variable transmission) and controls on the steering, the price of Celerio ranges from $8000 to $9000. These features are absent in both variants of Cultus. Even then its price is about to touch the figure of Rs. 14,00,000. If CVT and controls on the steering are added, the price will go even higher. 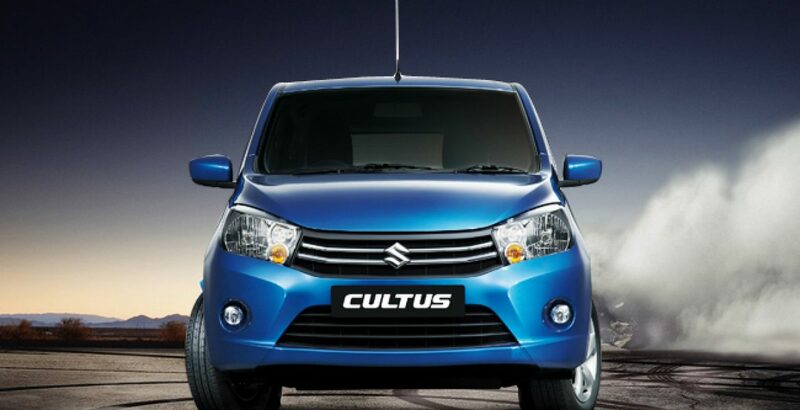 In that sense, the Cultus is overpriced by around 48% in the Pakistani market. Summing up, in comparison with the existing 2nd generation Cultus cars in the country, the new 3rd generation hatchback not only comes with revamped design and dynamics but also features a highly fuel efficient engine. At the same time, the company has added several luxury features in the latest release. In any case, the car is worth purchasing.